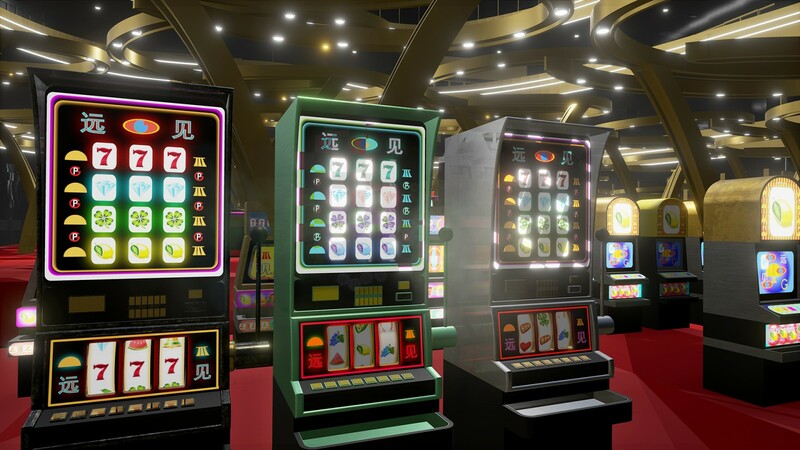 Lawrence Lek discusses Geomancer, commissioned as part of the Jerwood/FVU Awards 2017: Neither One Thing or Another, and his wider practice, with electronic musician and writer, Steve Goodman. Steve Goodman produces electronic music under the name Kode9 and has released 3 albums on the record label Hyperdub, which he founded: Memories of the Future (with the Spaceape, 2006), Black Sun (with the Spaceape, 2011) and Nothing (2015). He also works for vibration research cell, AUDINT, authored the book Sonic Warfare: Sound, Affect and the Ecology of Fear (MIT Press, 2009), and was a member of Ccru (Cybernetic Culture Research Unit). An audio recording of this event is available below. Gorvy Lecture Theatre, Dyson Building, Royal College of Art, 1 Hester Road, London, SW11 4AN.